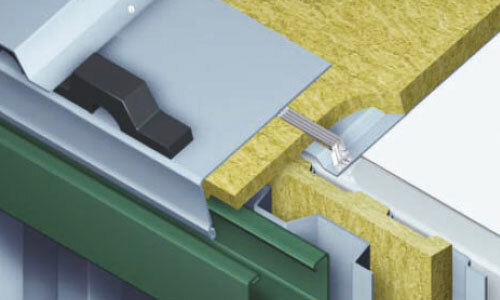 Rockwool are the UK’s leading supplier of Stone mineral wool products. At Tenannsts we have be proud to distribute Rockwool producst throughout Ireland for over 40 years and will continue with this multi application product. Rockwool products are very versatile and can be used in all areas of your construction project, from pitched roofs, cavity walls, and floors to car park soffits & flat roofs. The products have excellent thermal & acoustic properties because of the wool like material and structural make up, capable of withstanding temperatures of up to a 1000c. A naturally volcanic diabase rock and with added water repellent additives that will ensure the insulation is resistant to water absorption. Products are safe and easy to use, but at Tennants we know that this can be a lot of information to take in, so speak to us as soon as you can, so we can guide you to the correct solutrions for you project.